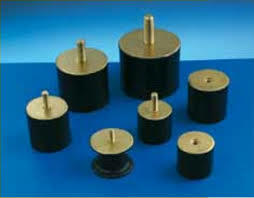 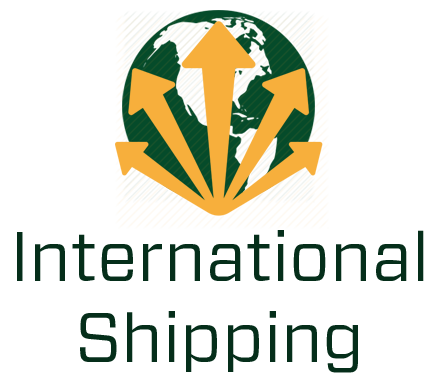 AMC Mecanocaucho Anti Vibration mounts are available from YB Components and can be shipped around the world. 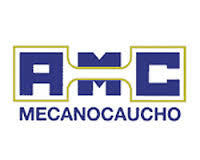 Since 1969 AMC MECANOCAUCHO has pioneered the manufacture and design of items for the reduction of integral vibrations from structures and air-borne noise . 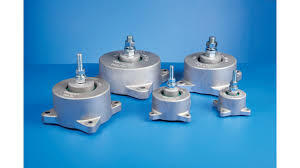 They create comprehensive ranges of anti-vibration mounts based on metal rubber and rubber spring for the effective reduction of structure borne noise .